'Steve Jobs' gives viewers a look into the mastermind behind Apple's life. This exchange between Steve Jobs (Michael Fassbender) and Joanna Hoffman (Kate Winslet), his right-hand, shows the live theater element of the new film from screenwriter Aaron Sorkin, “Steve Jobs.” While the film is based on the bestselling biography, “Steve Jobs,” it only depicts three of his product introductions: the launches of the Macintosh computer, the NeXT box, and the iMac. These three sequences span 14 years, giving the audience only a peek into the life of the former Apple CEO. 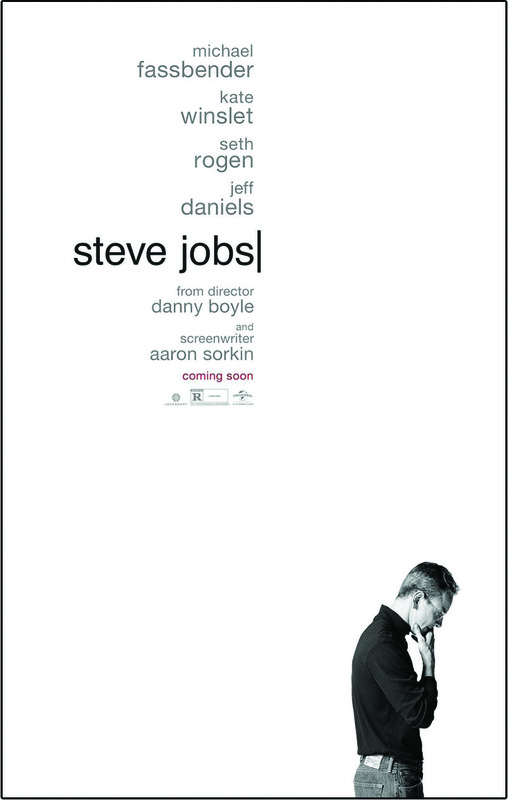 This film begins near the end of the first professional chapter of Jobs’ career. By this point he has seen success with two personal computers and was throwing caution to the wind to release a new project: the Mac. This release is not without a range of problems. Something goes wrong with the Mac’s voice function and Jobs’ former girlfriend, bringing his daughter, comes to plead for money. Throughout the film, Jobs is set as a pseudo-Machiavellian overlord who, instead of conniving and plotting, simply shouts at those below or above him. The performances in this film are to be reckoned with. Fassbender’s phenomenal performance as Jobs helps the audience see through his eyes and makes them feel sympathy for a man they should hate. Most surprising, however, is Seth Rogen as Steve Wozniak, the seemingly overlooked creator of the modern world. This character was very contrary to Rogen’s typical comedic roles. Sorkin, the driving force of the work, writes the first two segments as though they were modern extensions of Richard III. It’s one conniving turn after another. Sorkin seems to cherish the days when shouting in a film was an art, but over and over I’m reminded of how much better the script would translate as a stage performance. It is as if Sorkin forgets the power of film. Joseph Walls is a freshman film production major. This review reflects the view of the author only.